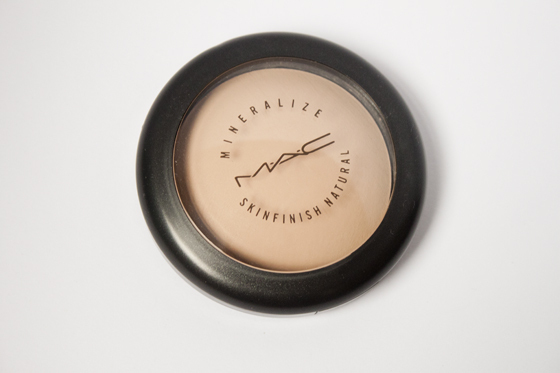 MAC Mineralize Skin Finish Natural is one of my all time favourite face products, Id probably go as far and say its Holy Grail material! I started using these about 3 years ago and bought religously it ever since. I've never used another powder I've liked as much. I've Back to MAC'ed so many of these its actually a little embarrassing going in with 6 empties purely of a face powder! 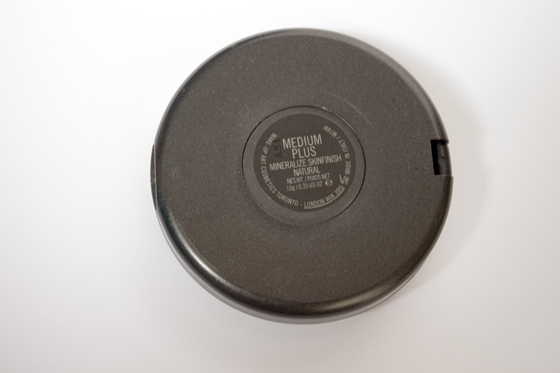 MAC MSF's are finely milled domed powders which give a natural-matte finish. They can be used all over the face as a low coverage foundation or to mattify the skin throughout the day. When I apply my make up in the morning I use this with a MAC 182 buffer brush (round topped kabuki) buffed in all over the face, I then spray it with MAC Fix+ to make it look less powdery. The Fix+ makes it look like it has more of a creamy/luminous finish and not as powdery. Also use this to top up during the day, but use a fluffy brush like a MAC 134 to mattify my t-zone. I wear Medium Plus as a all over powder, but I also use this in Dark as a Matt Bronzer. I like the darker powder as a bronzer as its matte and warm toned and blends really naturally with my regular face powder. I find it gives good light coverage, sets my make up well and mattifys my skin. I do think it can look cakey if you apply too much, hence why I always spritz with Fix + and then use a fluffy brush to top up rather than a dense one so not to apply too much product. It gives a natural-glowy matte finish which looks gorgeous. I highly doubt I'll be buying anything other than this in the future! Its pricey at £20.50,although I have no problems paying that for this product as I think its worth it! Highly Highly! reccomend this product! wow, looks like a very good investment! im such a new-huge fan of mac, ive always know about the brand, but never tried before, and my first its a amazing eye shadow, just love mac! I've been wanting this product for ages but my bank balanced chokes at the price! being unsure wether to purchase this for a while but defiantly need to soon! 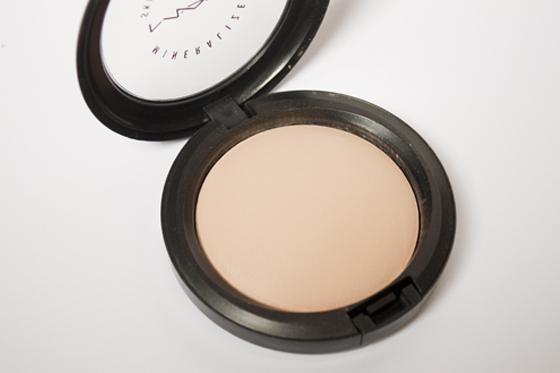 I love my MSF Natural, I use the medium deep as a bronzer, has such a lovely finish to it. Love the medium dark shade to set my foundation! I love products like this! Ones that you don't mind putting forth the extra money to be extremely satisfied with! Really need to try this out, heard so many good things about it. I definitely need a powder for everyday life! Good review, I feel very convinced! I really need to try a MSF one day but £20.50 seems a little too expensive to me! I think this was my first MAC product and it's definitely worth it. ooooh really want this now!